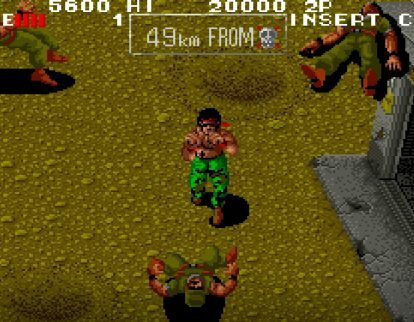 NIS America Inc. this week released the Ikari Trilogy Trailer for the SNK 40th Anniversary Collection for Nintendo Co., Ltd.’s Nintendo Switch. 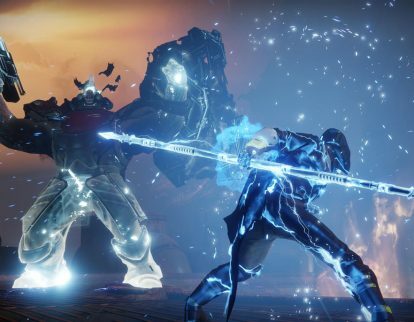 Activision Blizzard Inc. this week released the Dreaming City Trailer for Destiny 2 Forsaken to Sony Corp.’s PlayStation 4, Microsoft Corp.’s Xbox One, and the PC. 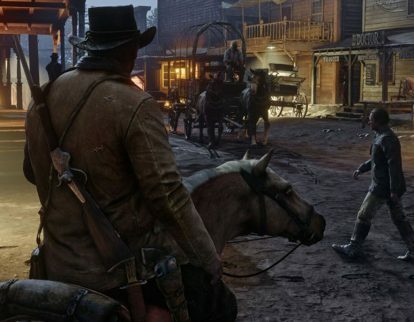 Rockstar Games this week released the Gameplay Trailer for Red Dead Redemption 2 for Sony Corp.’s PlayStation 4 and Microsoft Corp.’s Xbox One. 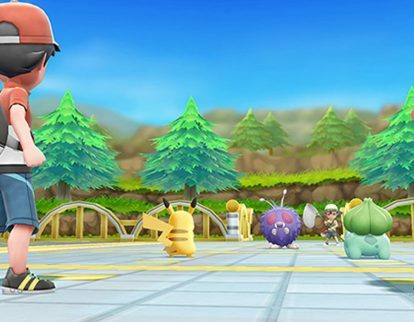 Nintendo Co., Ltd. this week released the new trailer for Pokémon: Let’s Go, Pikachu! and Pokémon: Let’s Go, Eevee! for the Nintendo Switch. 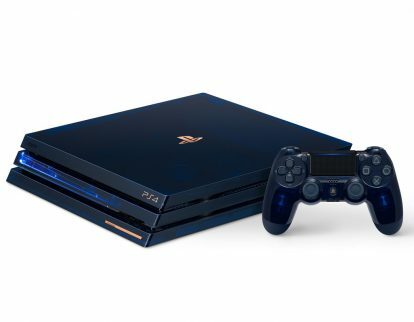 Sony Corp. this week said it will sell the 500 Million Limited Edition PlayStation 4 Pro Aug. 24. 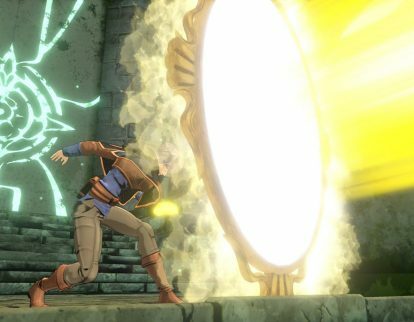 Namco Bandai Games America Inc. this month released the Charmy Trailer for Black Clover: Quartet Knights for Sony Corp.’s PlayStation 4 and the PC. 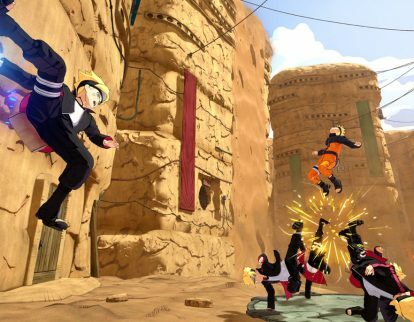 Bandai Namco Entertainment America Inc. this week released the Class Type Trailer for Naruto to Boruto: Shinobi Striker for Sony Corp.’s PlayStation 4, Microsoft Corp.’s Xbox One and the PC. Activision Blizzard Inc. this month released the New Weapons and New Gear Trailer for Destiny 2 Forsaken to Sony Corp.’s PlayStation 4, Microsoft Corp.’s Xbox One, and the PC. 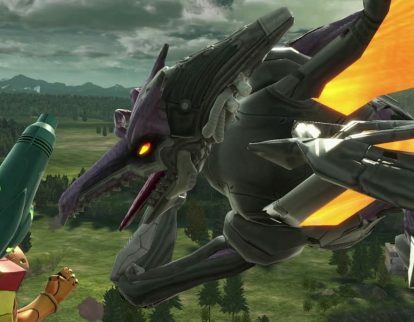 Nintendo Co., Ltd. this week previewed new features from Super Smash Bros. Ultimate for the Nintendo Switch. 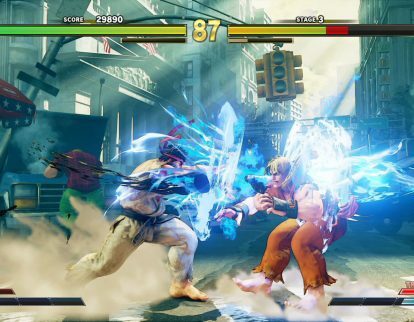 Capcom Co., Ltd. this week released the G DLC to Street Fighter V: Arcade Edition for Sony Corp.’s PlayStation 4 and the PC.